We use the finest local ingredients whenever possible. Our chef, Odille Carpenter, regularly updates the menu to reflect the bounty of the changing seasons. 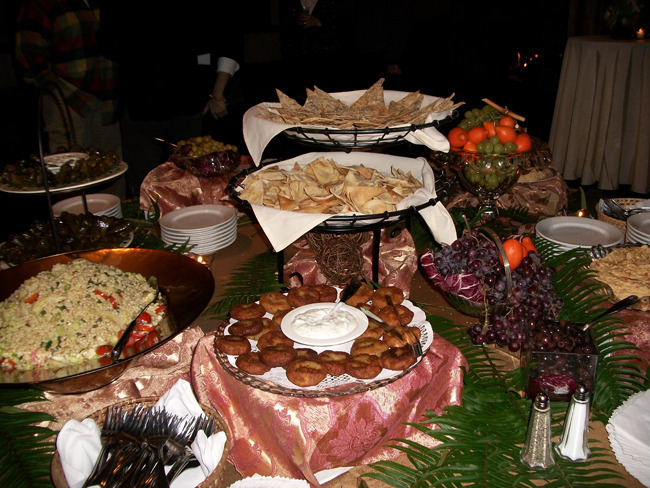 With an assortment of appetizers and entrees, we are certain there is something for everyone to enjoy year-round.